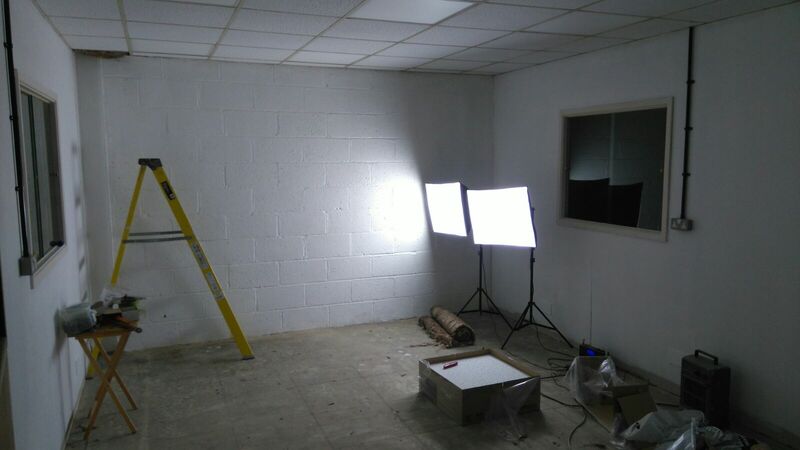 Back in July we optimistically advertised that our upstairs studios would be available for let from ‘late summer 2016’. 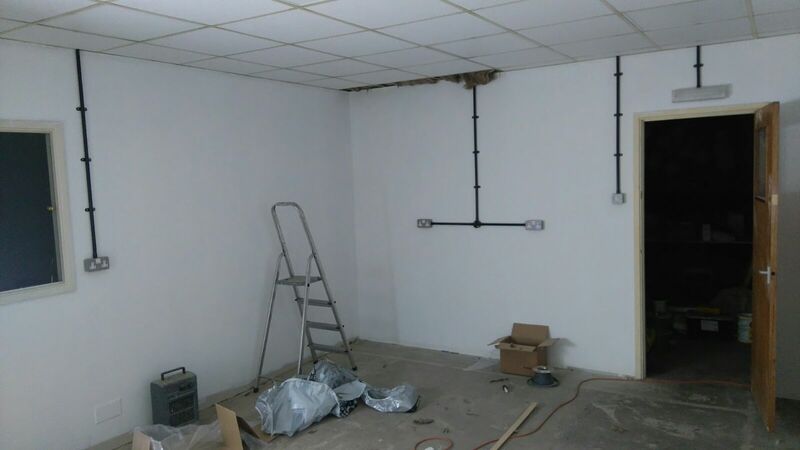 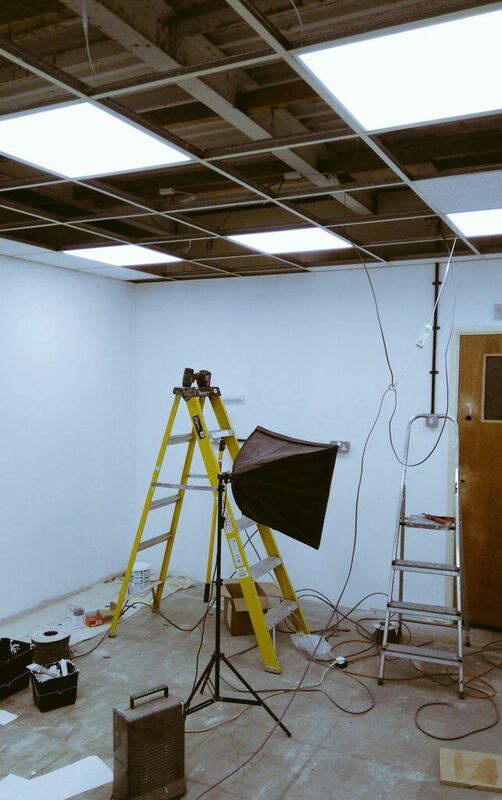 Well we’re nearly there: walls have been moved, electrics and plumbing installed…just a little light concreting to go. 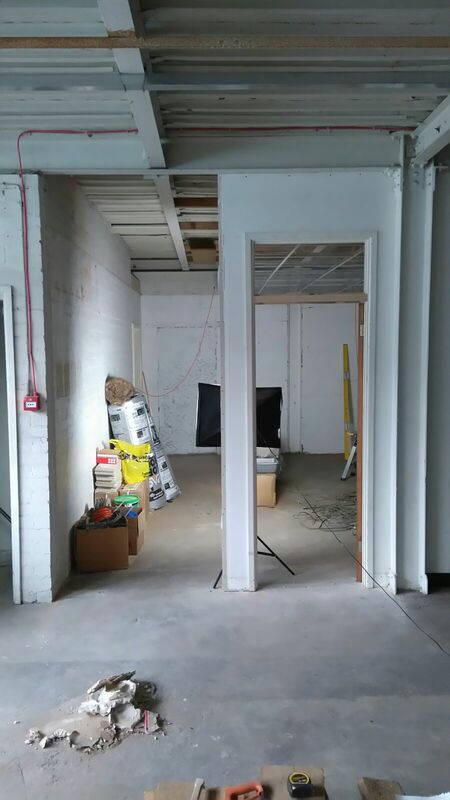 The first tenant is in (welcome to Fierce Festival) and we’re expecting more in the next few weeks.